Fantastic itinerary doing just about every famous Wreck you’ve heard of in the Red Sea. Touring the Reefs around The Brothers, Ras-Mohammed and Abu-Nuhas there will be plenty of wildlife, corals and of course lots and lots of RUST ! Gatwick- Hurghada return flights, with easy 15min transfers to the boat at the Marriot Marina -making it convenient & hassle free. 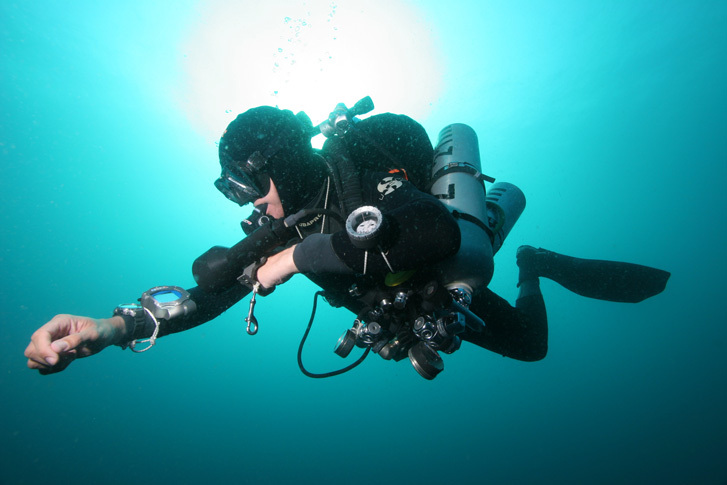 For divers already qualified at PADI ADVANCED DIVER level, this is a fantastic opportunity to build your experience and benefit from specialty training to extend your competence and confidence whilst exploring the ocean environment. 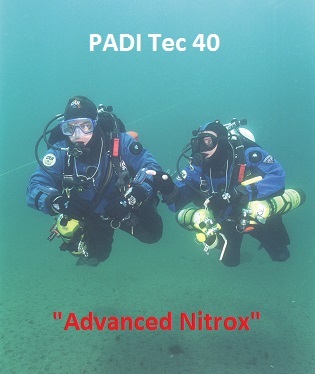 Because of the special itinerary – you will need to have completed (or plan to complete on the trip) the Deep – Wreck & Nitrox PADI Specialty training programs. 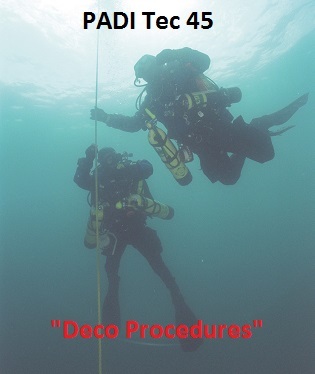 The Ocean Diver Specialty pack covers all aspects of boat diving, drift diving procedures, multi-level dive planning and techniques for using SMBs (surface marker buoys). The Wildlife Specialty pack will give you a great understanding of the marine environment, covering Fish Identification, Coral Reef Conservation and Underwater Naturalist knowledge with a specific focus on marine invertebrates. 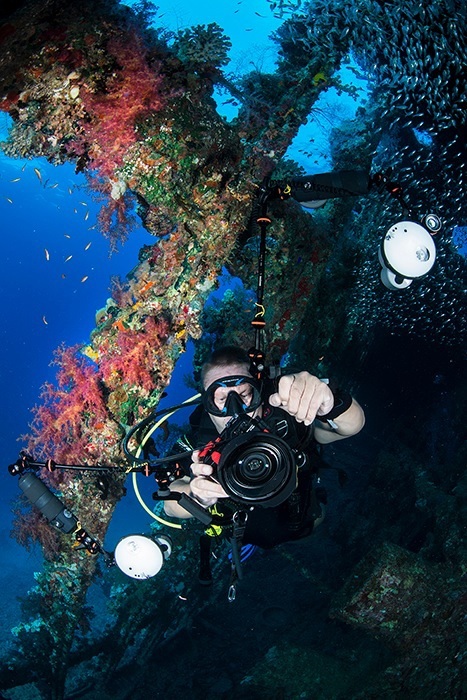 By the end of your week on this LiveAboard Safari dive tour you’ll be well on your way towards the elite level in the PADI system : MASTER SCUBA DIVER. The Blue-O-Two “Best of Wrecks” itinerary takes us on a magical mystery tour of every significant shipwreck in the Mid-Northern Red Sea. Our “check-dive” will be on the El-Mina, a minesweeper sunk by israeli Jet fighters in the 6 Day War… We then cruise out to The Brothers Reef, where we can dive the Aida & Numidia : with depths ranging from 15m down to 80m+ The famous Salem Express is a HUGE passenger ferry lying on its side is next on route : an impressive and atmospheric dive. The Northern part of this safari tour will take in the delights of Abu-Nuhas, with the wrecks of Ghiannis-D, Kimon-M, Chrisoula-K and Carnatic. We will then go for both SS ThistleGorm and Rosalie-Moller, with options on Dun Raven and/or Hebat-Allah to wrap up a great week. This annual trip in Feb/March for a bit of Winter Sun, Sea & Scuba has become the stuff of legends in the Scubaholics Dive Club. Most people comment that the team camaraderie and relaxed atmosphere truly “make” the holidays when we go away as a club. Fun & Games are had by all – and whilst we are the “Official Drinking Club with a Diving Problem”… we take our diving very seriously. 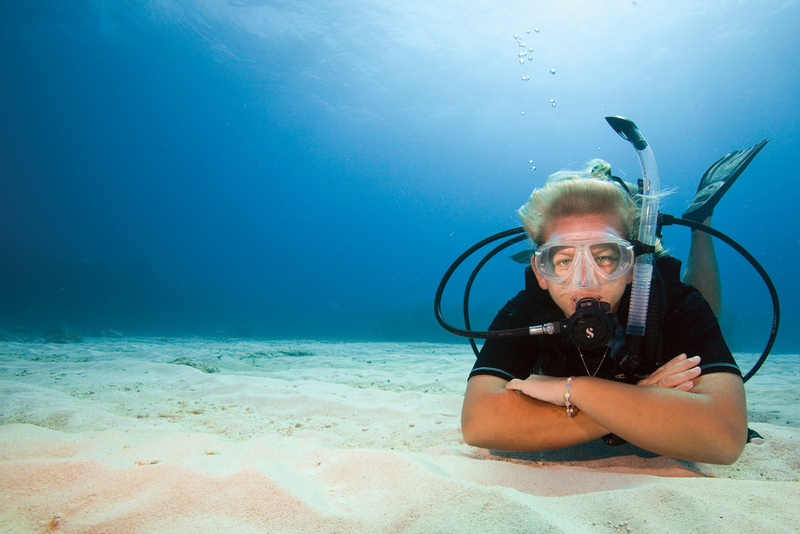 …and YES – you can even do Drysuit out in the Red Sea if you really want to : the local guides do at this time of year (though 22*C doesn’t really warrant it) ! Having completed the class, pool and lakes (brrrr-r-r-r) for the IDC, a week in the Red Sea is a welcome break and a move towards “living the dream” of being a full time dive pro travelling the world in the sun. 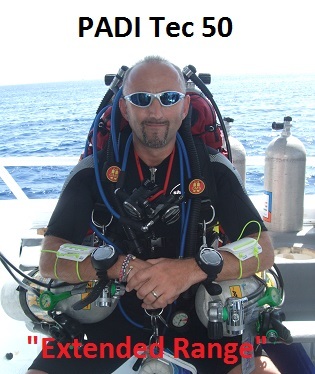 For divers wanting to seriously extend your limits as PADI TEC DIVERS, we are offering the qualification dives for TecRec 40-45-50 on this trip [ you need to do the class & pool study beforehand ]. This involves some simply stunning dives with quite a lot of scuba toys, skills & drills and much amusement along the way… For accomplished sport divers who are already pushing the limits of what’s allowed in the recreational diving envelope – Welcome to the Dark Side !